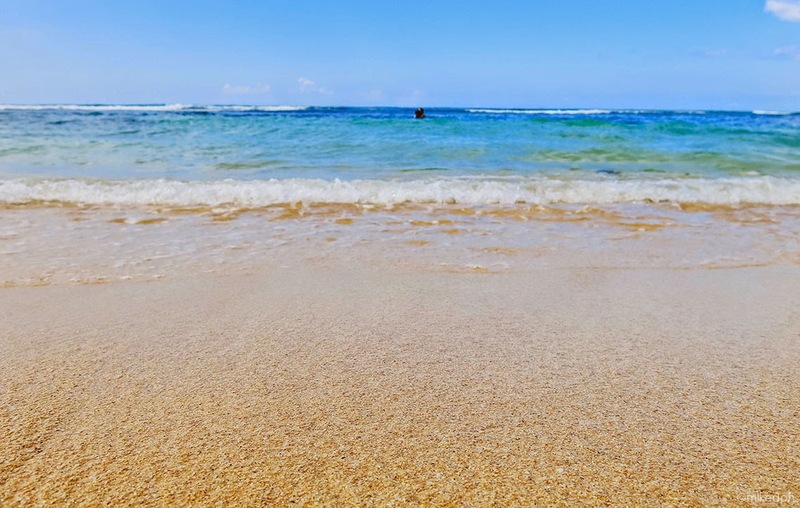 Home bolinao Bolinao: Patar White Beach! 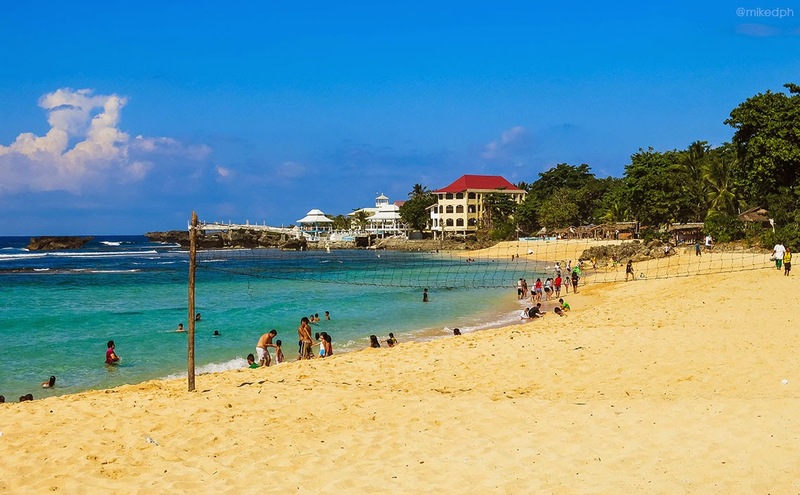 A hidden destination in the municipality of Bolinao in Pangasinan, Patar White Beach is probably the most popular beach in Bolinao. 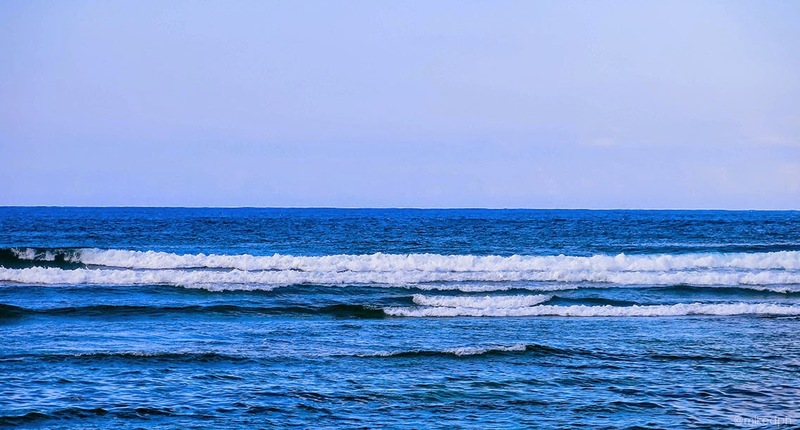 It faces the West Philippine Sea in the north western part of Lingayen Gulf. 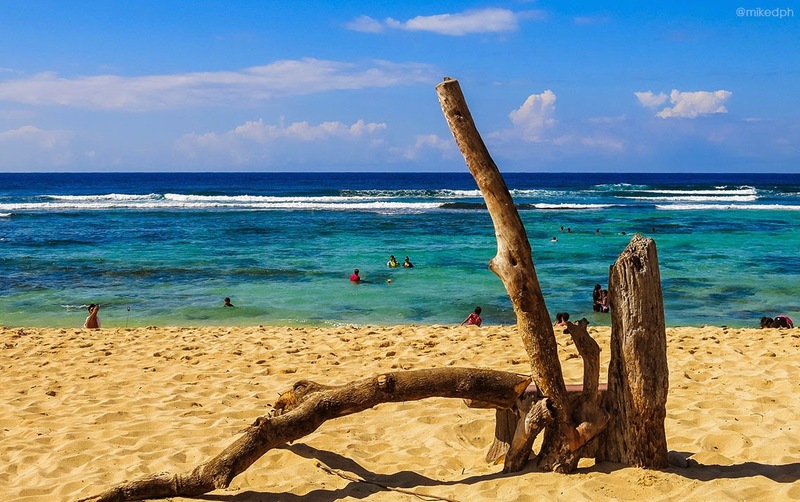 Bolinao is around 5-6 hours from Manila. 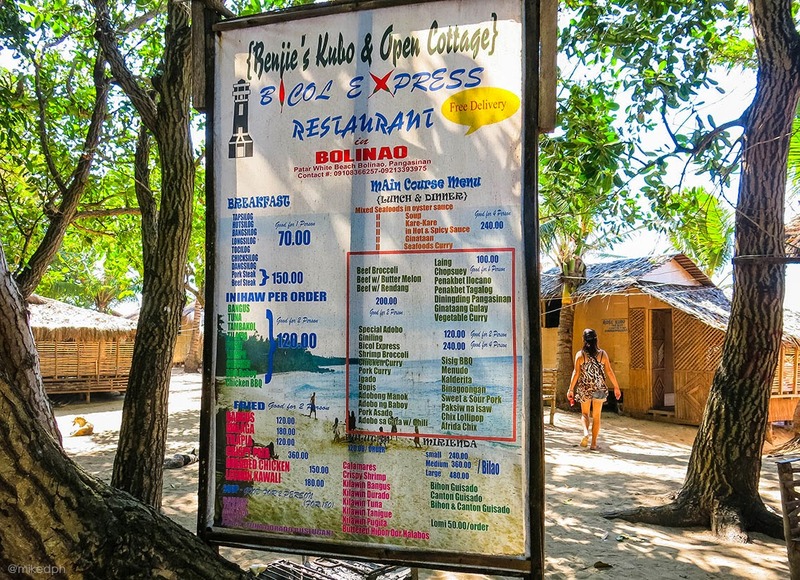 Several bus companies have trips going straight to Bolinao. The fare is around PhP 400-500 for air-conditioned buses. 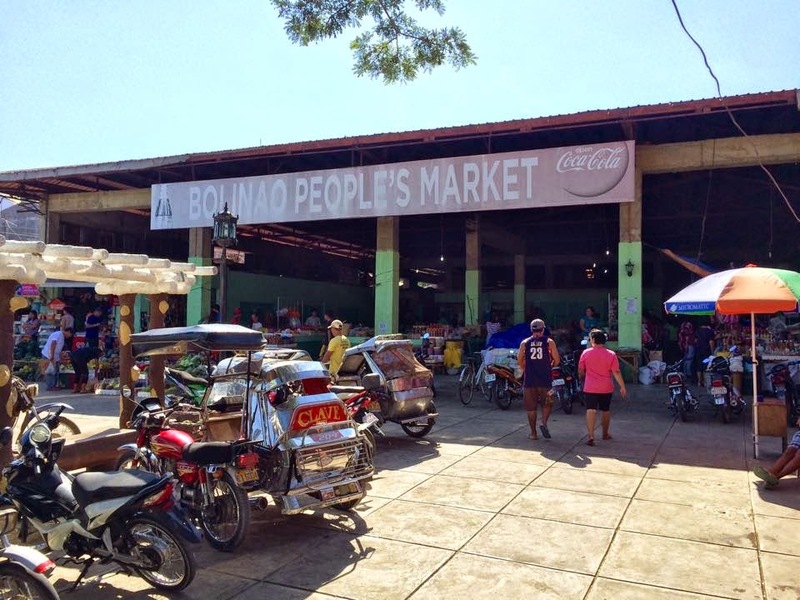 Once you reach Bolinao town proper, you can ride a tricycle to reach your resort destination. 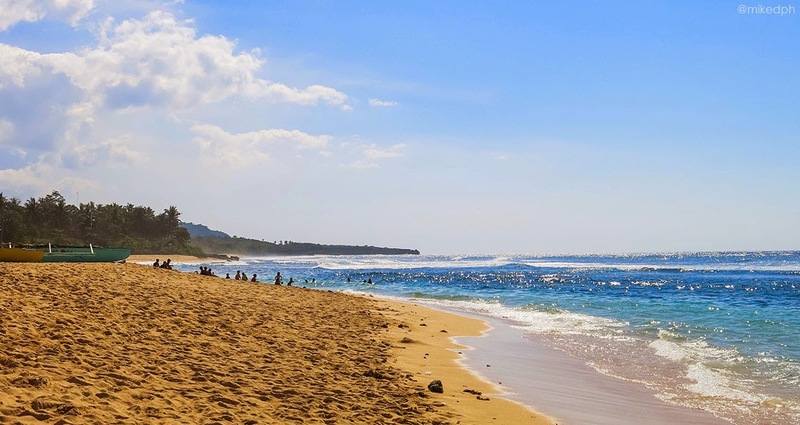 Patar Beach is quite far from the main road. It will take you probably 30-45 minutes to get there. Along the way is the lighthouse that you can have a side trip. 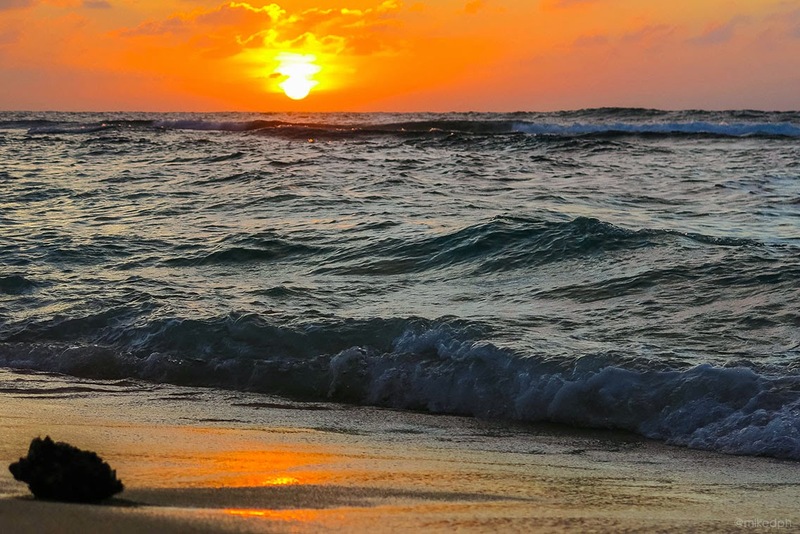 There are several resorts and accommodation you can choose depending on your budget. 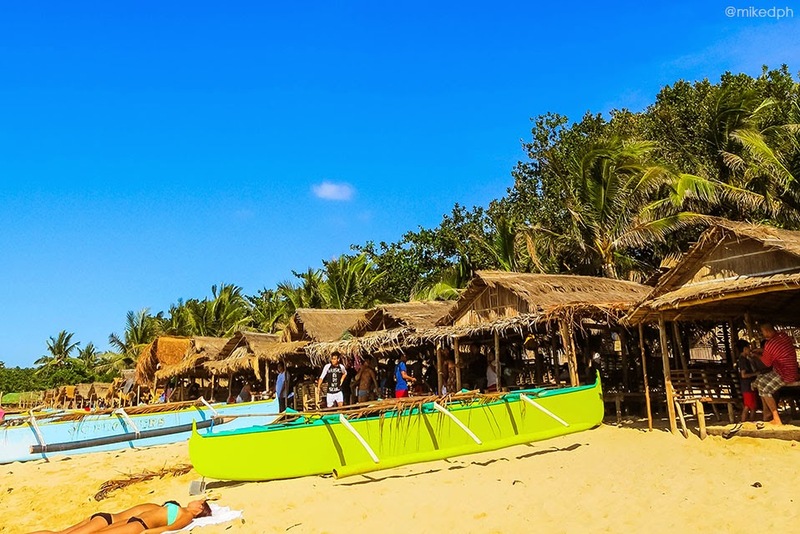 There are some resorts like Puerto Del Sol and Treasures of Bolinao that is near Patar Beach. 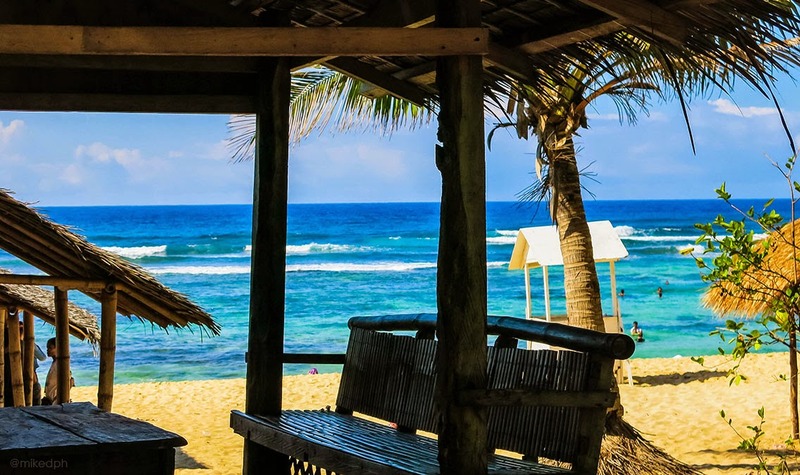 If you are on a budget, you can rent a small Nipa hut in the beachfront of Patar Beach. 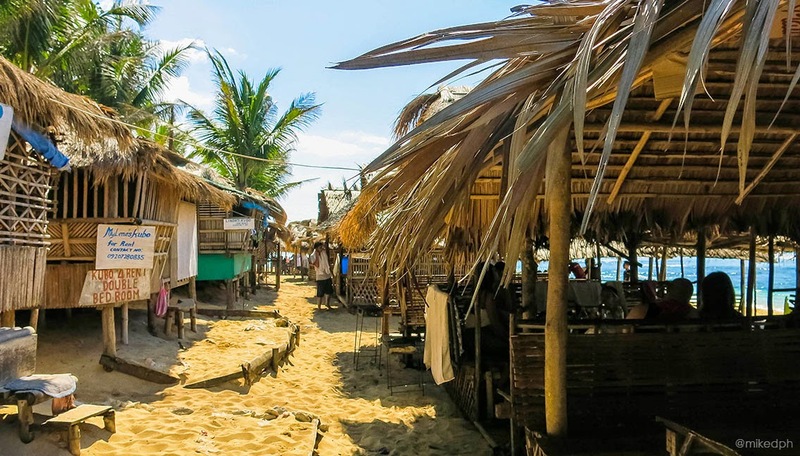 Nipa huts provide basic accommodation which can accommodate I think 4 persons, for PhP 1000-1500. If you are in for a day tour, cottages can be rented for PhP 300.00. Public restrooms and shower rooms are available but have a fee. 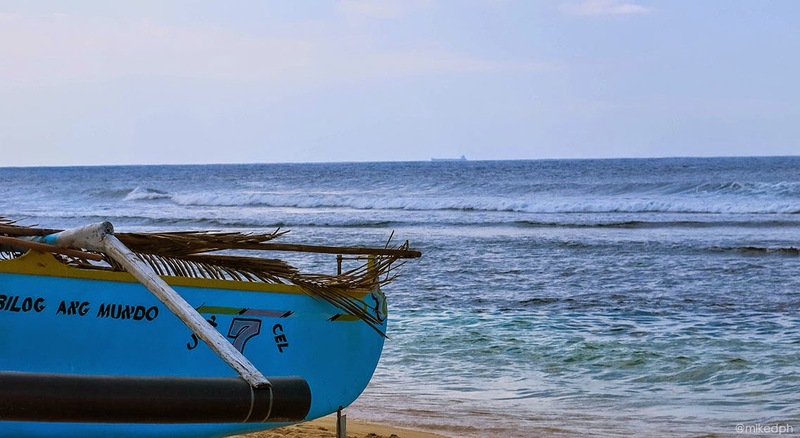 You can try to haggle for the Nipa huts and cottages. There are several eateries and restaurants along. You can also bring your own food. 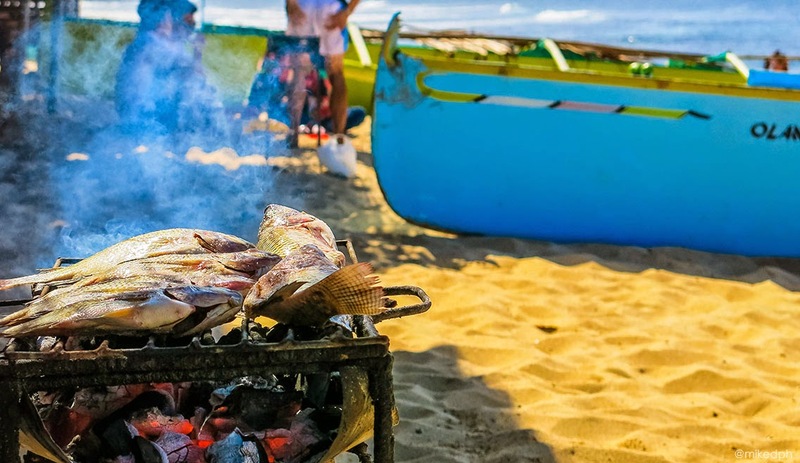 It's best to buy some food that you can grill from Bolinao market before going to the beach. A grill, including coals, will be provided if you rent a cottage. 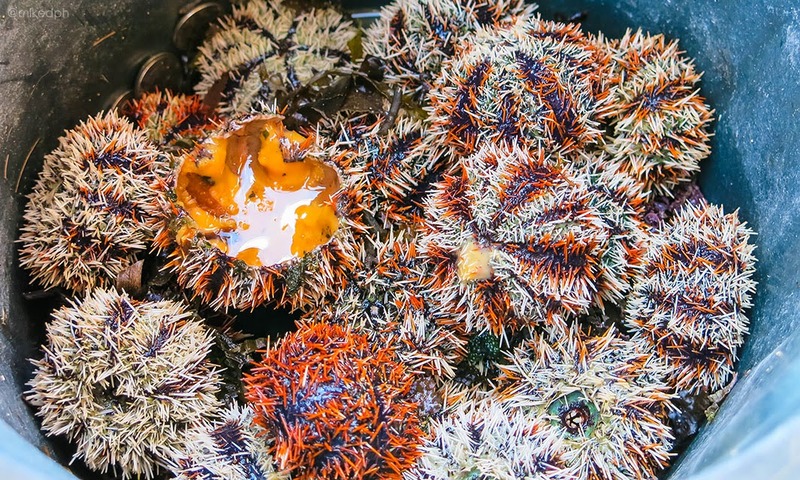 There are also some vendors selling fruits and sea urchins around the area. No kitchen utensils are provided so you will need to bring that also. 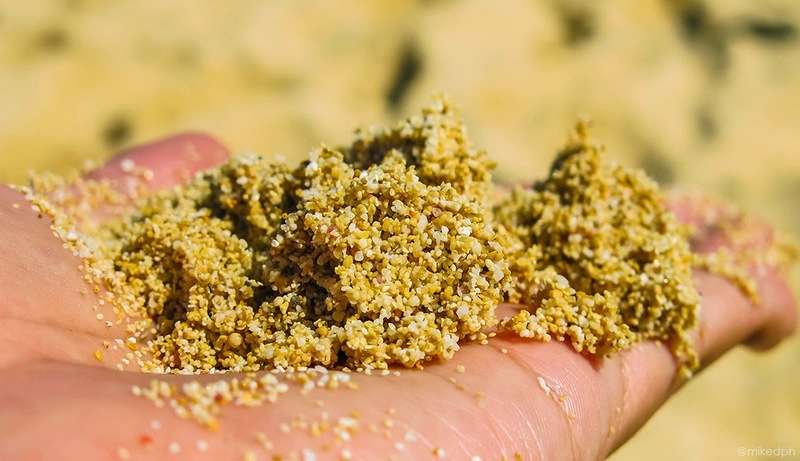 Patar beach is blessed with a fine and creamy white color sand. 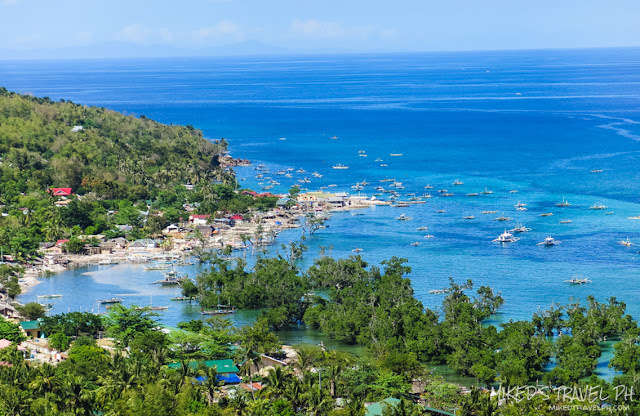 The coastline is around a kilometer and it's similar to Saud Beach in Pagudpud. Though there are a lot of visitors at the beach, it is still clean and maintained. 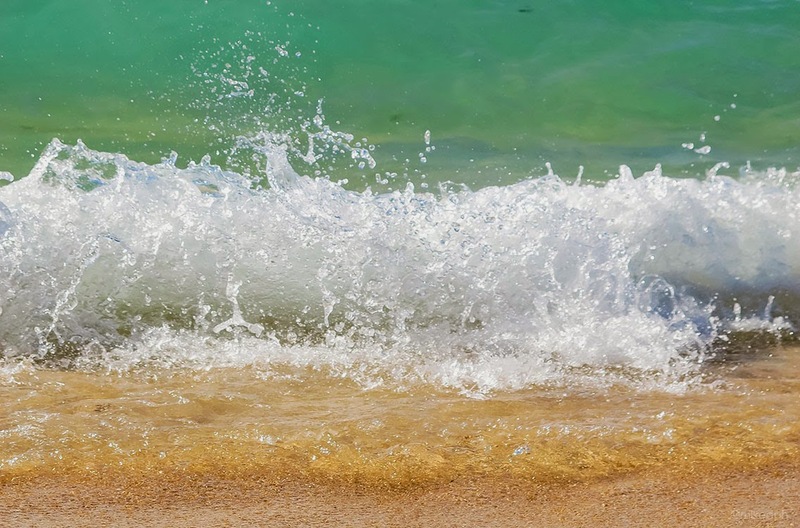 The waves are also a little big, but not that strong, I think you can also surf here. Patar beach and Urbiztondo beach in San Juan, La Union both faces the West Philippine Sea. 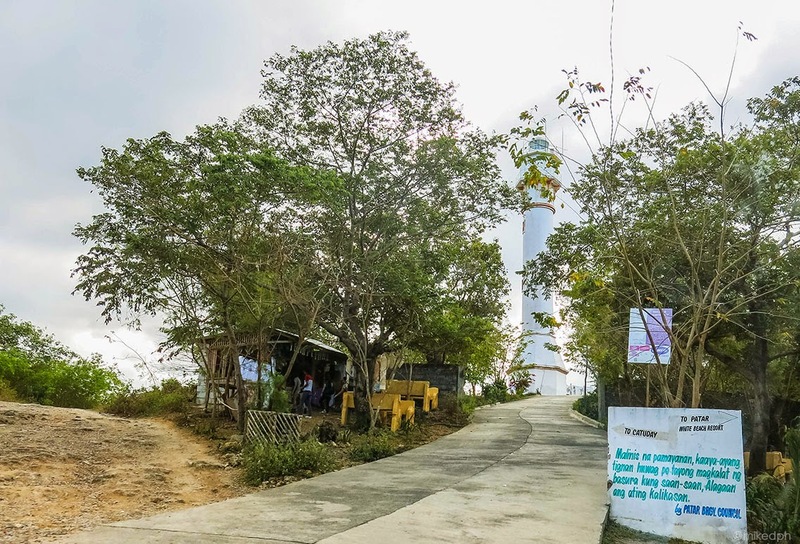 Cape Bolinao Lighthouse is also seen when you dip in the water. As for the marine life, you can see some fishes in the rocky part of the water, but there are only a few. You might need to go further, but the waves are a little strong in the deep area. 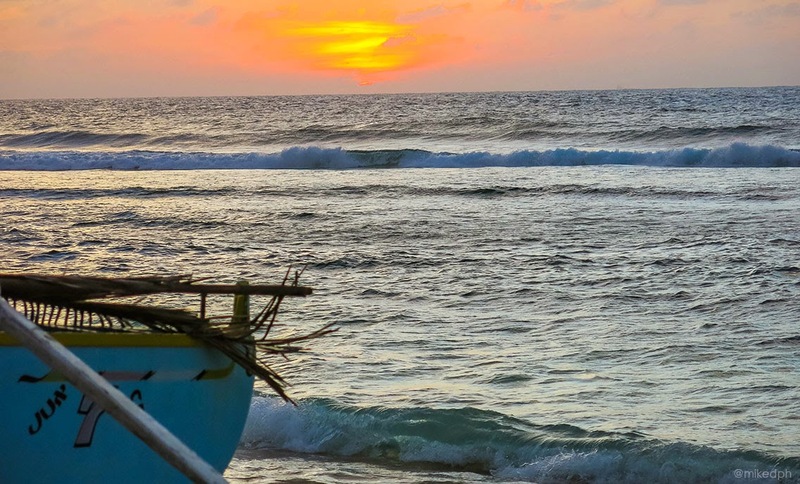 The best way to end the day here in Patar Beach is the sunset. 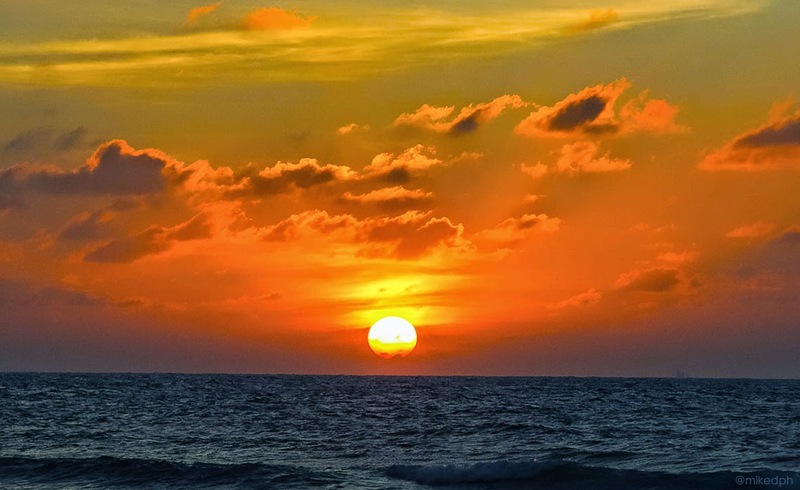 Enjoying the fresh breeze of air while gazing at the orange sky. 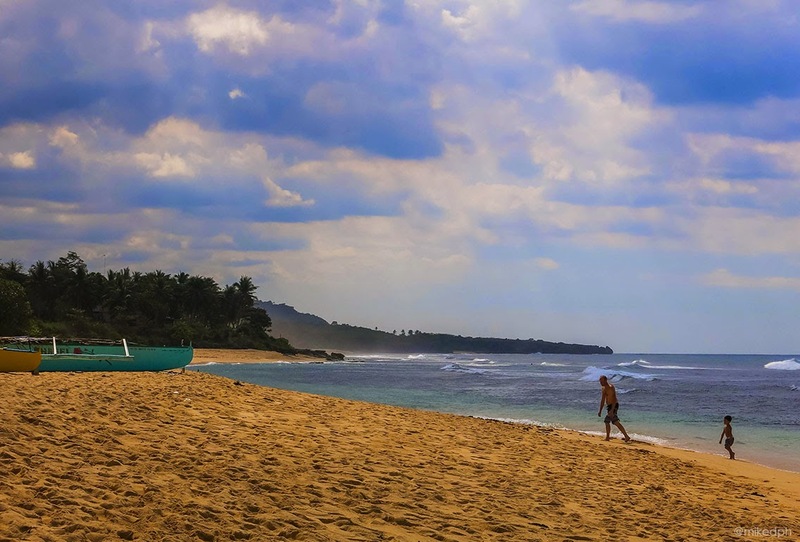 So whenever you are in Bolinao and you just want relaxation at the beach, make sure to go to Patar Beach. Thanks for Reading!